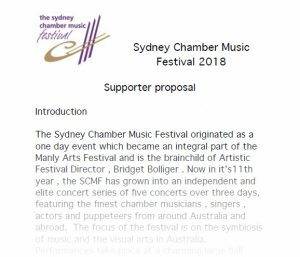 The Sydney Chamber Music Festival offers unique partnership opportunities to the corporate sector including target marketing campaigns, corporate hospitality and employee enrichment. The SCMF executives are always enthusiastic about discussing ideas that provide creative opportunities for partners. 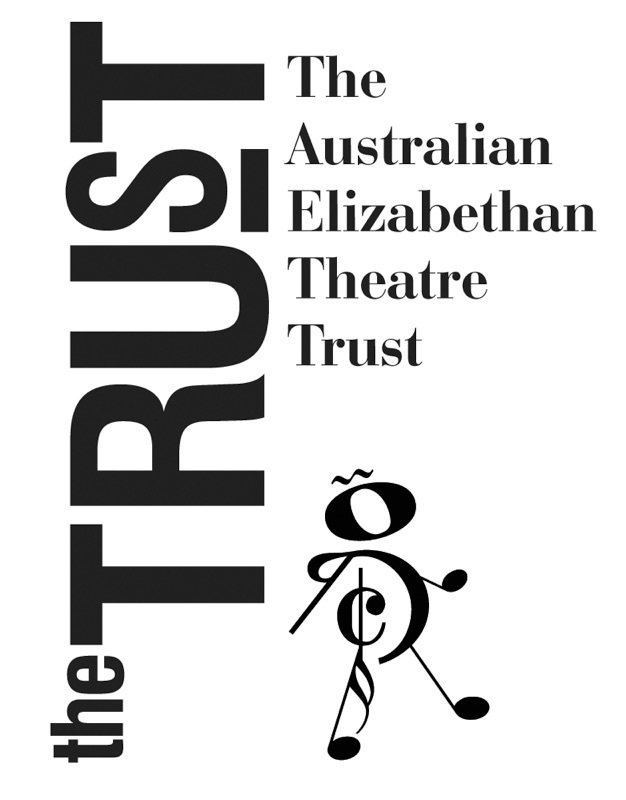 The Festival welcomes inquiries from sponsors and partners. 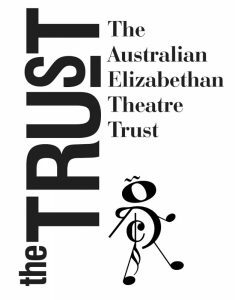 Our PRINCIPAL SUPPORTER for the 2019 season is The Australian Elizabethan Theatre Trust. 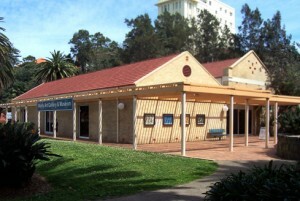 PENNY BELL – President, via email. For details regarding partnership, please contact us.